For many Americans, buying their first home is their first taste of achieving part of the American Dream. 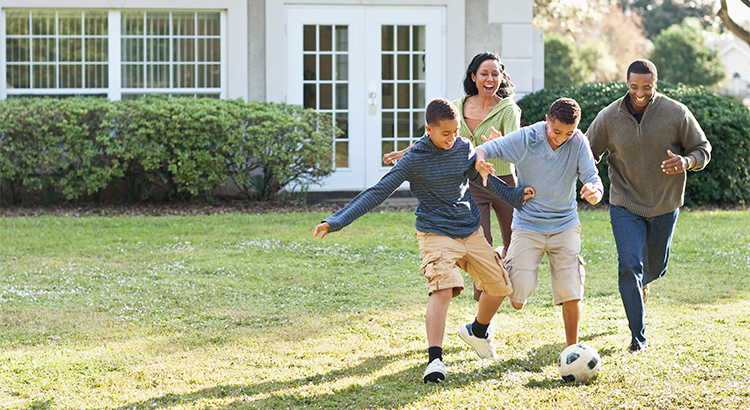 There is a sense of pride that comes along with owning your own home and building your family’s wealth through your monthly mortgage payment. It may seem hard to imagine that the first home you purchased (which made your dreams come true) might not be the home that will allow you to achieve the rest of your dreams. The good news is that it’s ok to admit that your home no longer fits your needs! 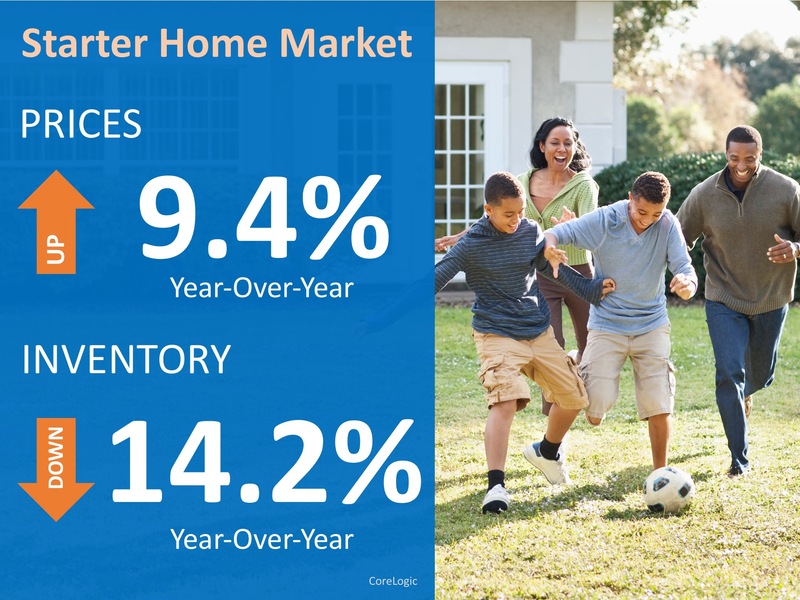 According to CoreLogic’s latest Home Price Index, prices in the starter home market have appreciated faster than any other category over the last year, at 9.4%. At the same time, inventory in this category has dropped 14.2%. These two stats are directly related to one another. As inventory has decreased and demand has increased, prices have been driven up. This is great news if you own a starter home and are looking to move up to a larger home as the equity in your home has risen as prices have gone up. Even better is the fact that there is a large pool of buyers out there searching for your starter home to help them achieve their American Dream! If you have outgrown your starter home, contact a local real estate professional who can explain the market conditions in your area and help you find your next home!